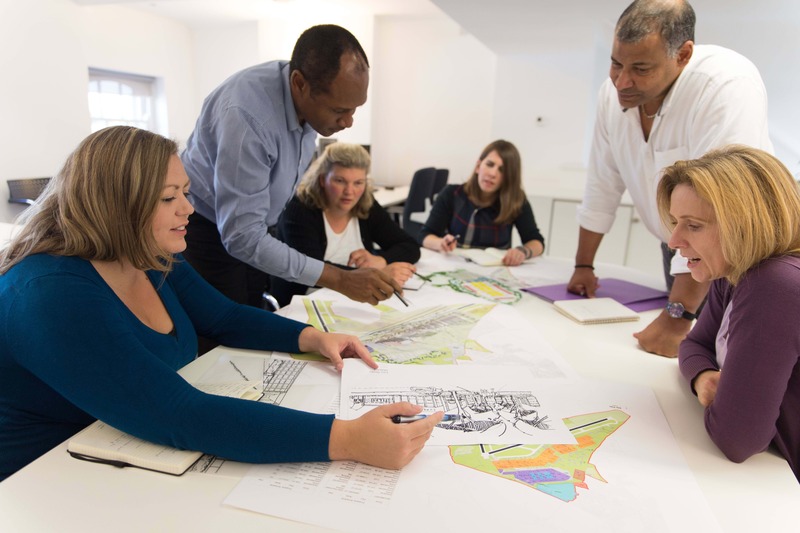 Open, inclusive, sociable – this is the attitude which binds Scott Brownrigg together. It’s what makes the creative journey with us so enjoyable. And it’s essential to our success as practice. Our culture is one where talent at all levels is recognised and nurtured. 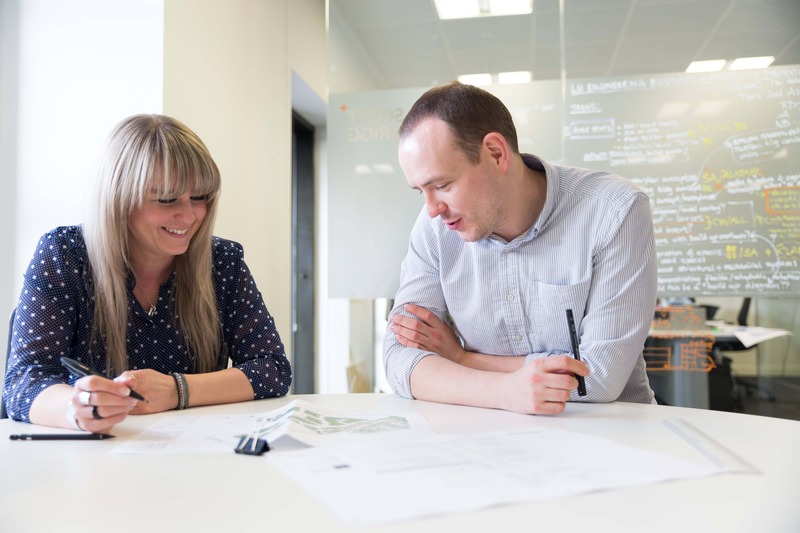 All staff have access to mentoring, wide-ranging training, and development, creating a working culture and meritocracy where everyone is able to progress. 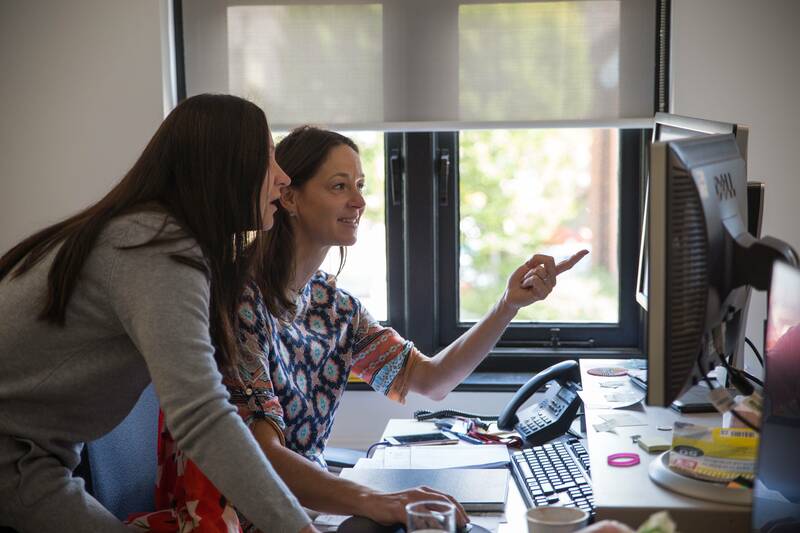 Flexible, agile working styles support diversity and inclusion at all levels of the business and gender balance is important to us. Diverse perspectives make for better work. This atmosphere of openness means everyone is empowered to fight for their ideas. We are encouraged to listen, to explore every angle together. To push ourselves, creatively, in business and as a team.